Branscombe Richmond is an American actor who was born on August 13, 1956. 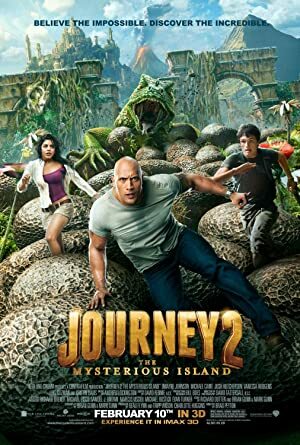 Journey 2: The Mysterious Island (2012) and Born To Ride (2011) are some movies in Branscombe Richmond's recent filmography. Roadies and Hawaii Five-0 account for some of Branscombe Richmond's recent TV appearances. His most popular track on Spotify is "Je T Aime Comme Un Cochon Aime La Boue" from the album Scorpion Dance King. There are about 44 movies featuring Branscombe Richmond as of 2018. Some of the most recent Branscombe Richmond movies include Journey 2: The Mysterious Island, Born To Ride, and Just Go with It. Branscombe Richmond played the role of Tour Guide in Journey 2: The Mysterious Island, released in 2012. 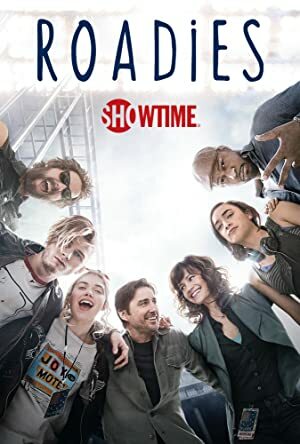 Born To Ride, released in 2011, featured Branscombe Richmond as Dean. 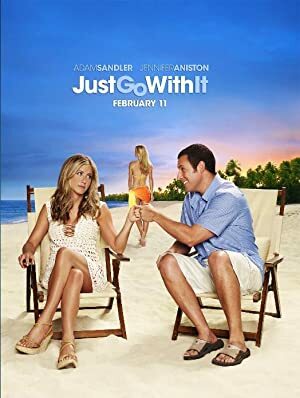 Branscombe Richmond played Bartender in Just Go with It, also released in 2011. There are about 4 TV shows that have featured Branscombe Richmond as of 2018. 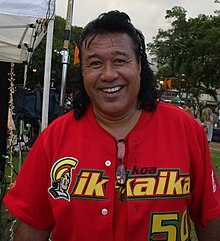 Some of the most recent Branscombe Richmond TV appearances include Roadies, Hawaii Five-0, and Charmed. On Roadies, Branscombe Richmond played the role of Puna in 2016. 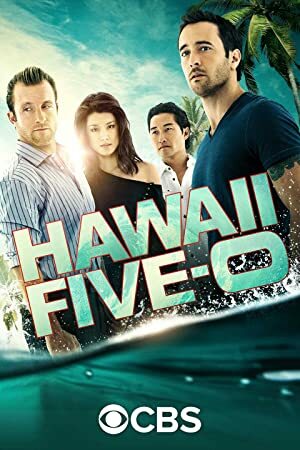 Hawaii Five-0 featured him as Saloni in 2011 and in 2004 he played Fierce Demon on Charmed. As of 2018, Branscombe Richmond has 2 followers and a popularity score of 0 on Spotify. Scorpion Dance King is a popular album by Branscombe Richmond. Notable tracks from this album include Je T Aime Comme Un Cochon Aime La Boue, Scorpion Dance King (club Version), and Scorpion Dance King (radio Version). Je T Aime Comme Un Cochon Aime La Boue is Branscombe Richmond's most popular track, scoring 0 out of 100 on the popularity scale. Scorpion Dance King (club Version) and Scorpion Dance King (radio Version) have popularity scores of 0 and 0, respectively. The Spotify popularity score is on a scale from 0 to 100 and reflects the number of times the song has been played and how recently it has been played.